Aside from raising money for worthwhile charities, the carnival desires to create a day of old fashioned fun in a safe, God honoring environment. Lisa’s dad has gathered together a group of his friends who make significant contributions each year allowing the event to donate even more money. In 2007, over $8,000 was donated to Acres of Hope, an orphanage and relief organization working in Monrovia, Liberia. In 2008, over $16,000 was donated to the Davis Family Educational Fund administered by Central Valley Presbyterian Church to help the newly widowed Heather Davis and her six children. 2009 witnessed yet another rise in donations as $20,000 was raised on behalf of Agape Children’s Ministry of Modesto and Seeds in His Garden of Monterey. Both organizations work with at risk children in Kenya and $10,000 was donated to each ministry. In 2010, we were blessed by God in fundraising more than any previous year. Over $22,000 was raised for Drawn from Water, a ministry working in Ethiopia to rescue children at risk of being drowned due to tribal superstitions. In 2011, over $22,000 was raised and donated to Agape Children’s Ministry. $2,200 was given to the Reintegration team which works tirelessly to return street children to their families. 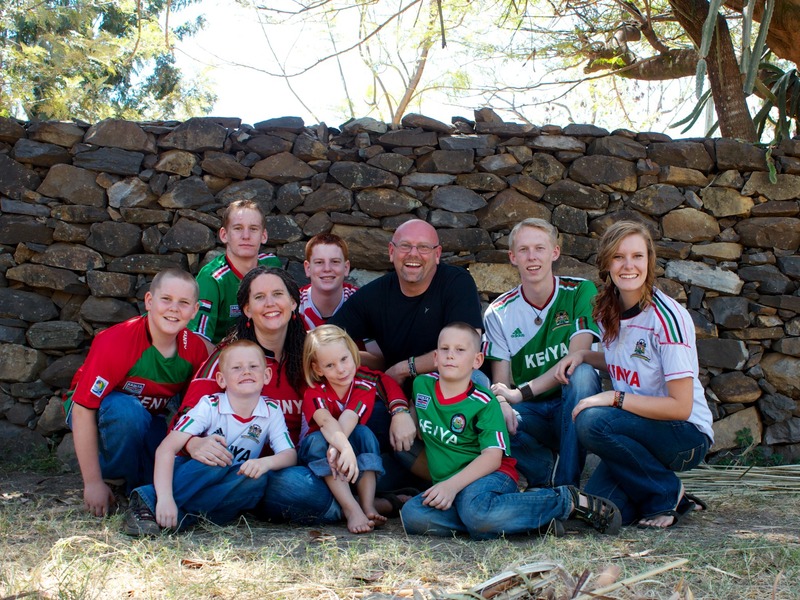 The balance went towards the Kjeldgaard Family’s ministry with Agape which included an 11 month stay in Kenya where the entire family worked alongside Agape staff and missionaries. After missing a year with the Kjeldgaards serving in Kenya, the 2013 carnival raised over $26,000 for the support of the brand new Agape Girls’ home. Agape Girls is the only home in Kisumu, Kenya exclusively ministering to street girls. The 2014 carnival raised over $30,000 for Agape Children’s Ministry. The carnival wouldn’t be possible without the dedication and hard work of so many friends who give lots of time and energy to make the vision of the carnival become a reality each year. Friends from area churches and local sports teams have been especially instrumental.